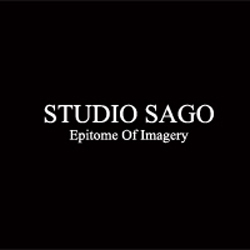 Established in 2004, Singapore-based photography firm Studio Sago specializes in commercial, product and portrait photography. It is my second name and it allows people who I do not know to come into my life and share the beautiful world. I’m recognized for my expertise, keen artistic sense, & positive attitude. I believe the success is a process that we work hard together and achieve our common goal in a win-win situation.